In May 2012, Lauren received her master’s degree in Flute Performance from the University of Houston’s Moores School of Music, where she studied with Aralee Dorough. She completed her bachelor’s degree in the same field under the guidance of Marianne Gedigian at the University of Texas at Austin. Upon the completion of her degree programs, Lauren has since dedicated the greater part of her career to teaching. 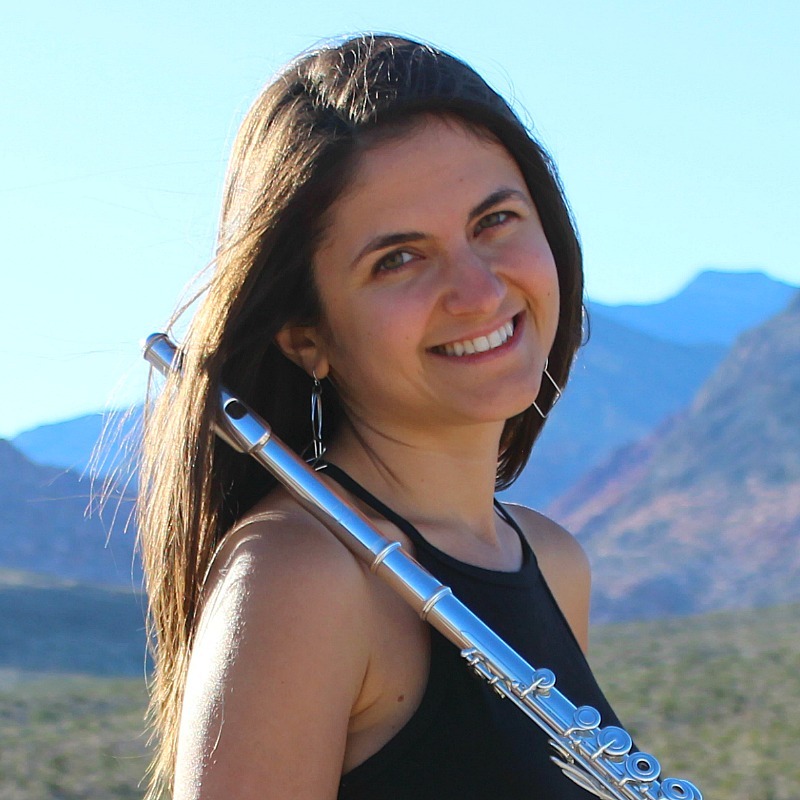 From young beginners to performance level flutists, Lauren has over 9 years of professional experience teaching flutists of all ages. Lauren has provided numerous master classes, student recitals, and private lessons alike for various school districts across the Austin and Houston areas including Round Rock, Bastrop, Pflugerville, Austin, Spring Branch, Pearland, Katy, Cypress Fairbanks, and Houston. Currently based in the Summerlin area of Las Vegas, Lauren enjoys an active schedule as a freelance performing artist and music educator. 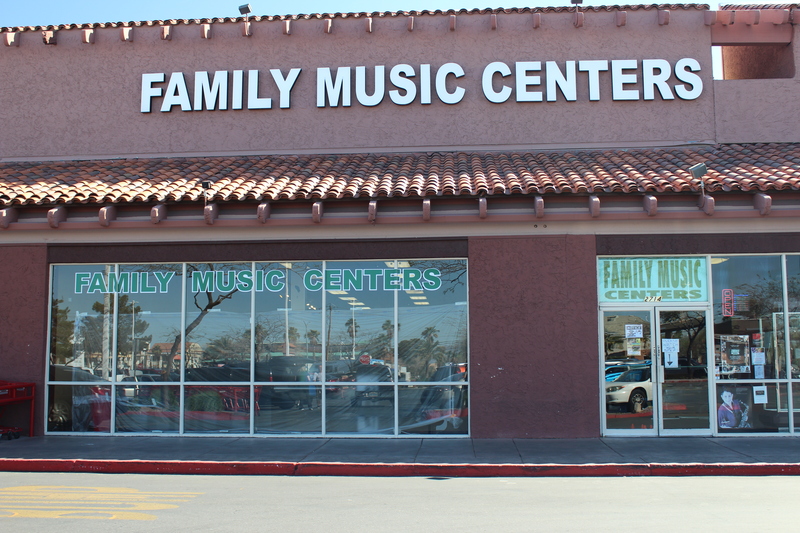 Family Music Locations Laura teaches at the Northwest and West store. To view the map of a specific location, please select in the green box below this map. Green Valley 702.435.4080 2714 N. Green Valley Parkway Laura teaches at the Northwest and West store. To view the map of a specific location, please select in the green box below this map. West 702.360.4080 8125 W. Sahara Avenue Laura teaches at the Northwest and West store. To view the map of a specific location, please select in the green box below this map. North 702.641.4080 1631 W. Craig Road Laura teaches at the Northwest and West store. To view the map of a specific location, please select in the green box below this map. Northwest 702.794.4080 7280 W. Azure Drive Suite 140 Laura teaches at the Northwest and West store. To view the map of a specific location, please select in the green box below this map.